If your plumbing system is ready for an upgrade, you may want to consider installing a brand new water heater in your house. A new water heater will provide you with improved performance, while also helping you to save money on your bills. An HVAC company that offers heating repair in Murfreesboro can also provide you with a quality water heater installation for your home. 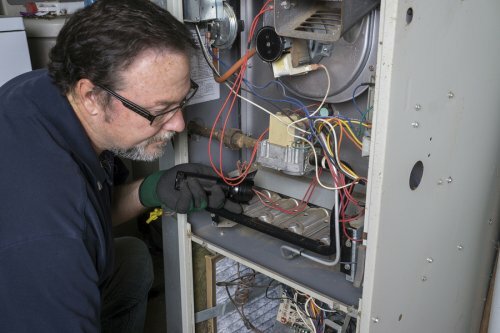 From central heating repair to water heater installations and more, your HVAC technicians will be able to offer you a variety of services. Let’s take a closer look at some essential factors that you should consider when you replace your water heater. One of the first factors that you will need to consider when you are replacing your water heater is your unit’s energy source. If you are satisfied with the fuel type that is used by your current water heater, you may want to stick with the same source. However, you may be able to boost the efficiency of your system by switching over to an electric unit. Size is a very important factor to consider when you are shopping for a new water heater for your home. A properly sized water heater will supply plenty of water for all of your household needs, without being too big. If your water heater is oversized, it may waste energy and end up costing you more in the long run. 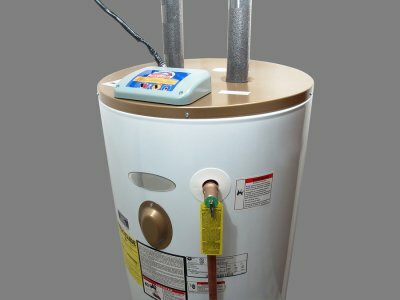 A water heater installation expert can provide you with detailed information about water heater sizing. When you replace your water heater, chances are that you will be shopping for an energy efficient unit. Energy efficient water heaters will provide you with terrific cost savings each month. In order to evaluate the energy efficiency of a water heater, you may want to consult with your installation technician. After you have found an energy efficient water heater that is the right size for your household, you will be ready to start your installation.